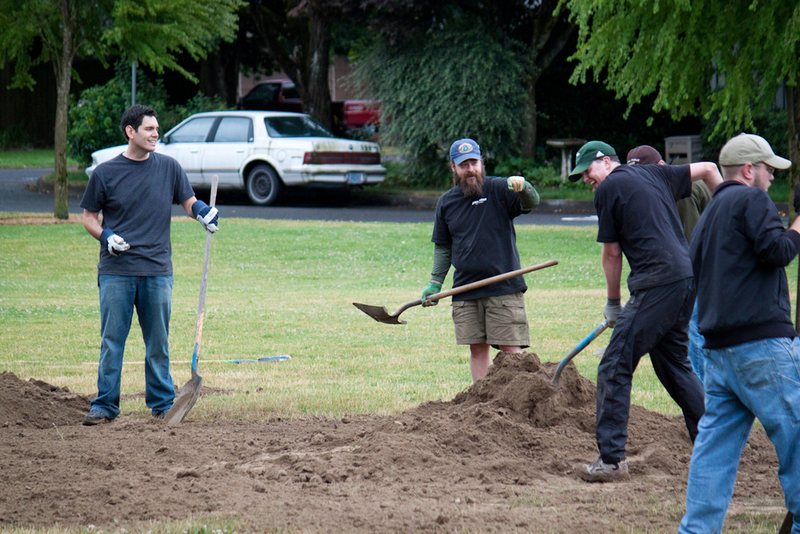 OPI's inaugural event brought together nearly 50 volunteers on a Saturday morning in 2011 to repair irrigation systems and repair goal mouths on two pitches in this Southeast Portland neighborhood. 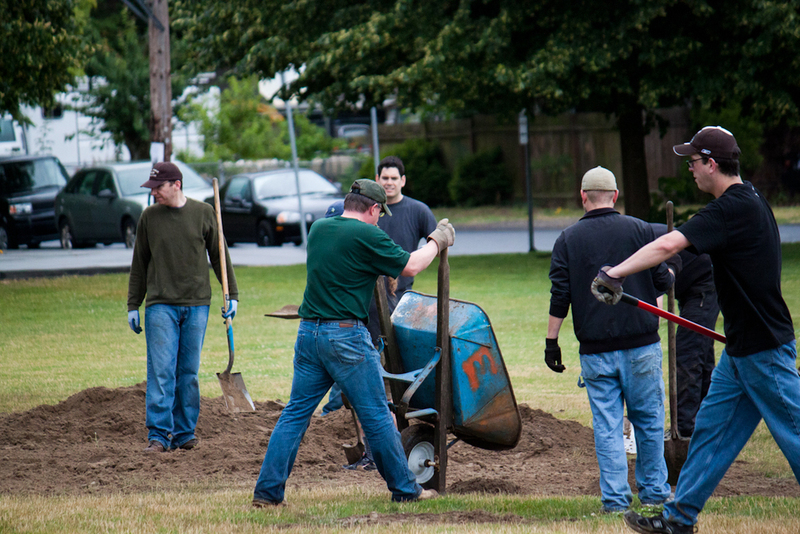 OPI volunteers quickly earned the appreciation of Portland Parks and Recreation staff for fast, quality work. Volunteers earned OPI t-shirts for their work that day kicking off what would become a regular series of volunteer driven events for OPI.